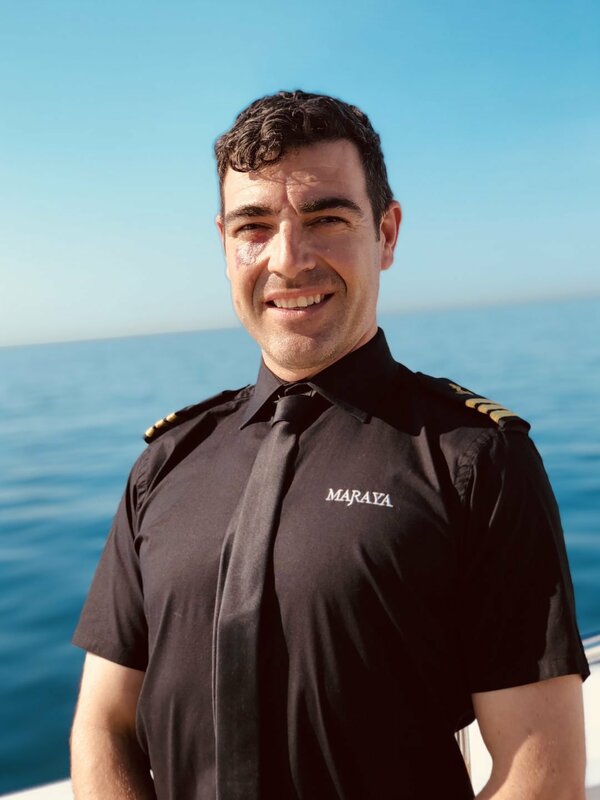 Robbie joined MY Maraya with ten years experience in the yachting industry and brings with him a wealth of knowledge and a remarkable sense of humour – including a silly Scottish accent. Hailing from Scotland’s capital city, he is often mistaken for a young Sean Connery and has been known to describe himself as an international man of mystery. Robbie takes charge of the deck department and acts as Kane’s “strong right arm”. He is thrilled to be part of such a fantastic team and is on hand to make your stay on Maraya an unforgettable one.